Almost 19 percent of employees admit that they’ve buddy punched a coworker, Nucleus Research shows. This activity, as innocent as it may seem, accounts for 2.2 percent of payroll losses and nearly 75 percent of all companies are affected, the American Payroll Association reports. 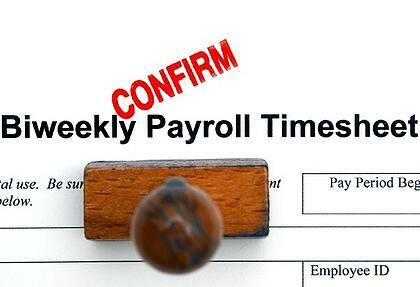 With the average employee stealing 4 hours and 5 minutes every week, getting a handle on your timesheets is essential. Yet many businesses don't realize that this immense cost can take almost five percent of their own payroll expenses annually and may be easier than they think. Stop time theft today by identifying these six ways your employees could be manipulating their timesheets. While the occasional late lunch or early clock out may not seem to break the company's financial department, rampant abuse of the system can cause a major blow to a company's bottom line. Businesses who don't actively work to curb time theft abuses stand to lose significant capital. 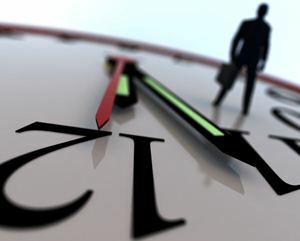 Consider these employee time theft statistics to find out how turning a blind eye to employee time abuses is harming your business.